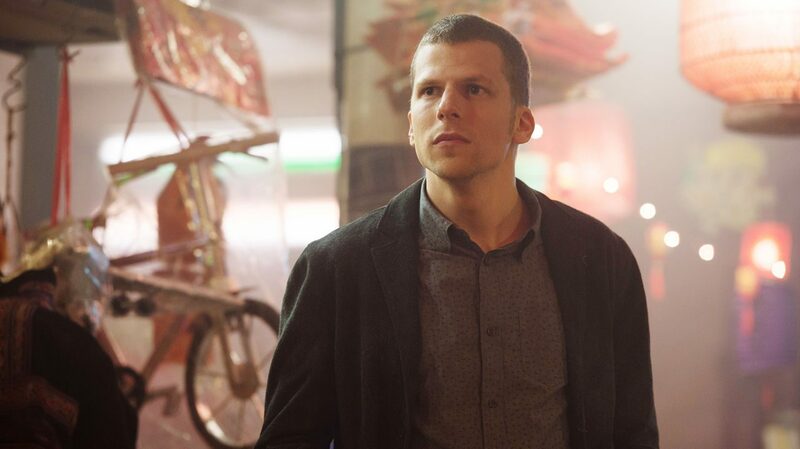 Jesse Eisenberg has been spotted in Dublin after shooting his latest film in the capital. The 34-year-old has been filming sci-fi movie, Viviarium, for the past month in Dublin – and spent his last day shooting in Portmarnock. The film is being partially funded by the Irish Film Board and Film4. Viviarium is directed by Irish film-maker Lorcan Finnegan, and co-written by Garret Shanley.